Enjoy DVD from Japan and around the world. 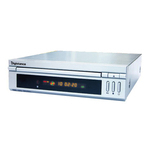 Get a region free (code free) DVD player today! 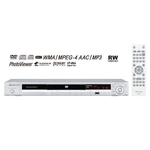 In order to view a DVD from Japan (which is region 2) in the US, which is region 1, for example, you will need to have a region free DVD player. To check what your region code is, see chart below.